Order in from Supplier or Ship Direct. The fastest Ubiquiti UniFi model the Ubiquiti Unifi Pro with speeds of up to 300 Mbps in the 5 GHz radio band and up to 450Mbps in the 2.4 GHz radio band. 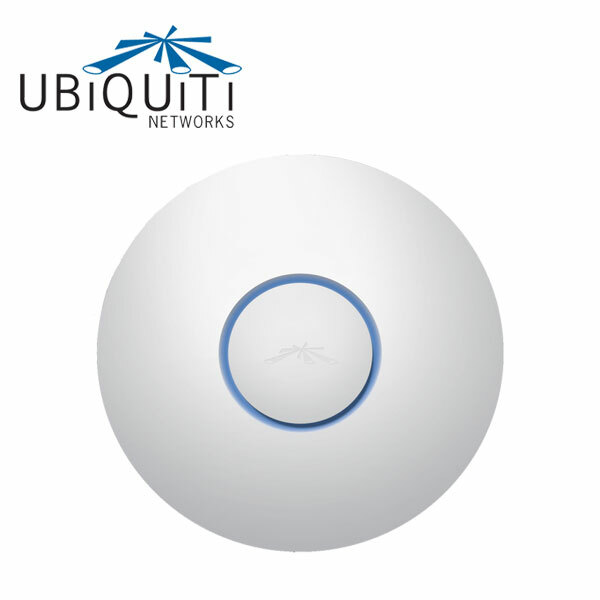 The Ubiquiti Unifi UAP-Pro offers simultaneous dual-band operation with 2×2 and 3×3 MIMO technology. 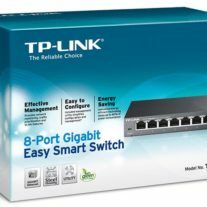 It has a range of up to 150m and 2 Gigabit Ethernet ports. Use standard 802.3af PoE power devices and the included wireless controller software to upgrade your wireless network to industry leading speeds and coverage. The UAP-Pro offers simultaneous dual-band operation with 2×2 and 3×3 MIMO technology. 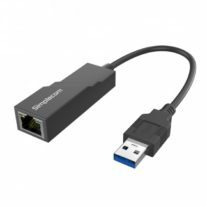 It has a range of up to 400 ft and 2 Gigabit Ethernet ports. 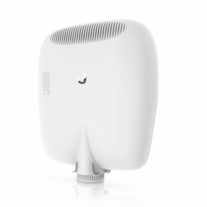 The Ubiquiti UniFi AP uses a clean industrial design that seamlessly blends into typical environments. 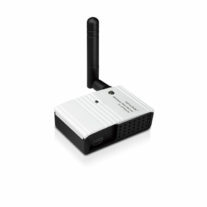 The Ubiquiti Unifi AP’s are feature the latest in WiFi 802.11n MIMO technology. All accessories are included to mount the devices either on the wall or ceilings. 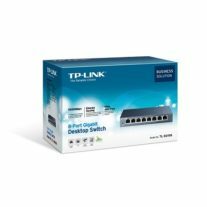 Also included is Power Over Ethernet 802.3af, for Unifi UAP-PRO version functionality which allows both power and data to be carried over a single Ethernet cable to the device. 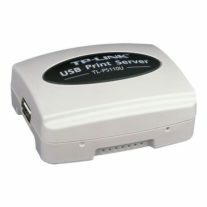 At the front-center of the device is a status LED ring which can provide the administrator with location tracking and alerts for each device. After the Ubiquiti UniFi server is installed on a Mac or PC, the UniFi controller can be accessed through any device using a web browser. The UniFi controller allows the operator to instantly provision thousands of UniFi APs, map out networks, quickly manage system traffic, and further provision individual Unifi AP devices. New arrivals, Specials and more. New Computers, Service, Repairs, Upgrades, Components, Hardware, Software, Notebooks, Gaming Computers, Desktop Computers and much more!